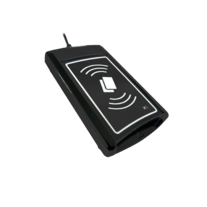 ACR1281S-C1 DualBoost II is a dual interface reader that can access any contact and contactless smart cards following the ISO 7816 and ISO 14443 standards. 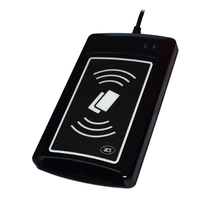 ACR1281S-C1 DualBoost II enables one to integrate conventionally separate and independent applications for contact and contactless technologies into one device and one card. 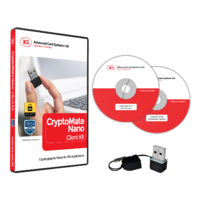 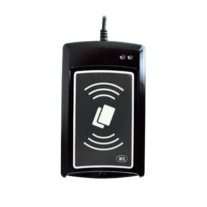 It can be used for banking or e-commerce to settle payments or other transactions securely using credit cards, and it for verifying contactless cards to provide access to specific areas or workstations. 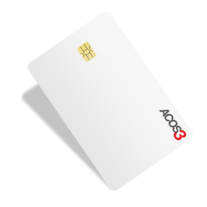 It provides the perfect complement to the all-in-one card concept that combines many kinds of smart card applications in just a single card. 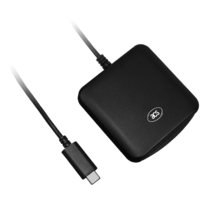 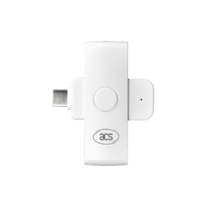 The ACR1281S-C1 is a plug and play device that does not require any driver installation. 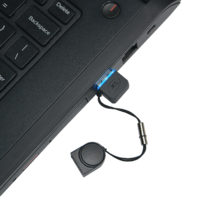 It comes with a built-in SAM slot for added security in both contact and contactless applications. 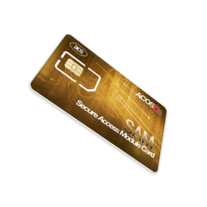 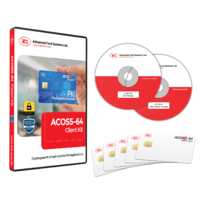 Lastly, the ACR1281S-C1 makes use of high-speed communication for contactless cards at a maximum of 848 kbps, which makes it suitable for highly demanding applications. 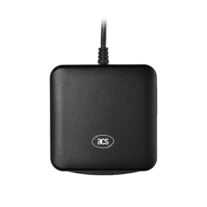 With additional features such as USB firmware upgradability, contact memory card support and extended APDU support, ACR1281S-C1 Serial DualBoost II is a highly cost-effective, powerful all-in-one device that offers convenience and flexibility to many smart card applications.